Only natural I guess as Paul McCartney is in Australia at the moment, and that’s where we are too. There has been a lot more media as a result. Just wanted to let you know that a lengthy radio interview has just been broadcast nationally on the country’s leading youth music station, triple j.
Presenter Zan Rowe each week sits down with a musician and talks about their craft. It’s called ‘Take 5’ and is based around five back-catalogue tracks chosen by the artist. 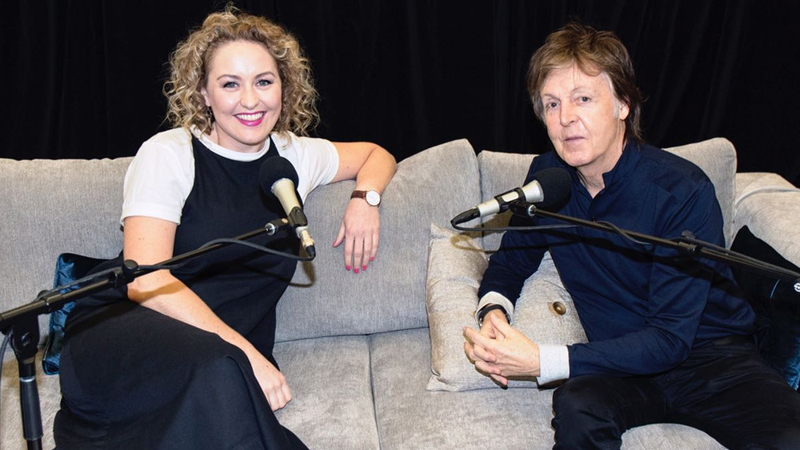 This week they scored a big one – an extensive conversation with Paul McCartney. The radio station has kindly uploaded the episode as a podcast – so you can have a listen to it here as well. And don’t miss his one and only Australian TV interview here.